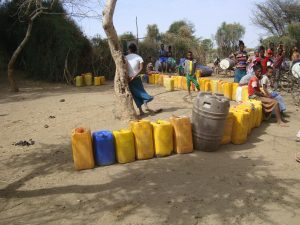 Access to drinking water is an increasingly urgent problem in Ethiopia due to climate change, extreme drought and floods and rising population rates. 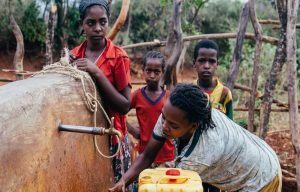 In order to counteract this problem, we want to use the enormous potential of solar energy in Ethiopia in cooperation with our local partners to install solar-powered well pumps in rural communities. 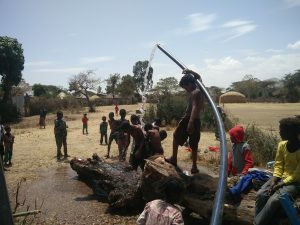 Local partners are Ethiopian NGOs that are aware of the exact needs of the inhabitants and ensure the operation of the wells. 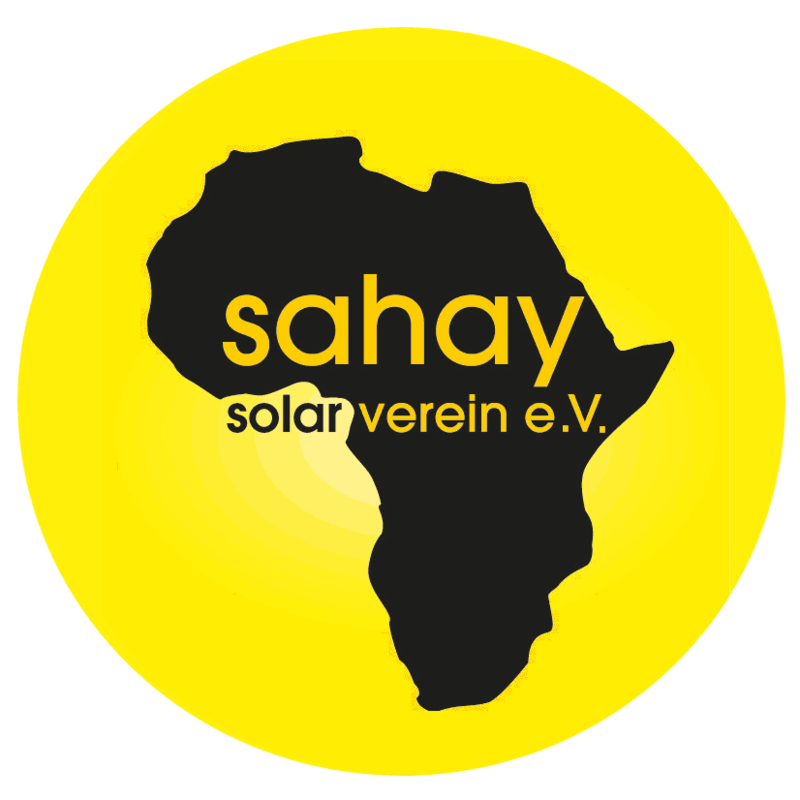 Sahay Solar supports its partners with planning, logistics and installation. By participating in our AST courses, the local people in charge have the necessary knowledge for the operation and maintenance of the solar systems. The first five deepwater projects under the Sahay Solar Initiative were successfully implemented in 2018. As a result, many people now have access to clean and safe drinking water for the first time in their lives. 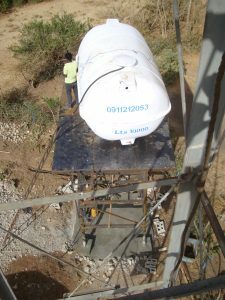 We are currently in further discussion with local authorities and NGOs in order to support solar drinking water projects in the future.